Attending a football camp in July for my son isn’t my idea of a vacation. Anyways, this four-day trip has me scrambling in the most odd and unusually way. The challenge? Scratching my head because both of my fridges are jammed packed with food from two consecutive weekends of partying and fun with friends at “the resort.” Ha! Ha! My friend Michelle upgraded the title of our “backyard” to “The Resort.” No, our yard is nothing over the top, just a nice pool, pretty greenery, humming birds, lots of sun shine, and good old fashion fun with two-handful of incredibly awesome friends and family. 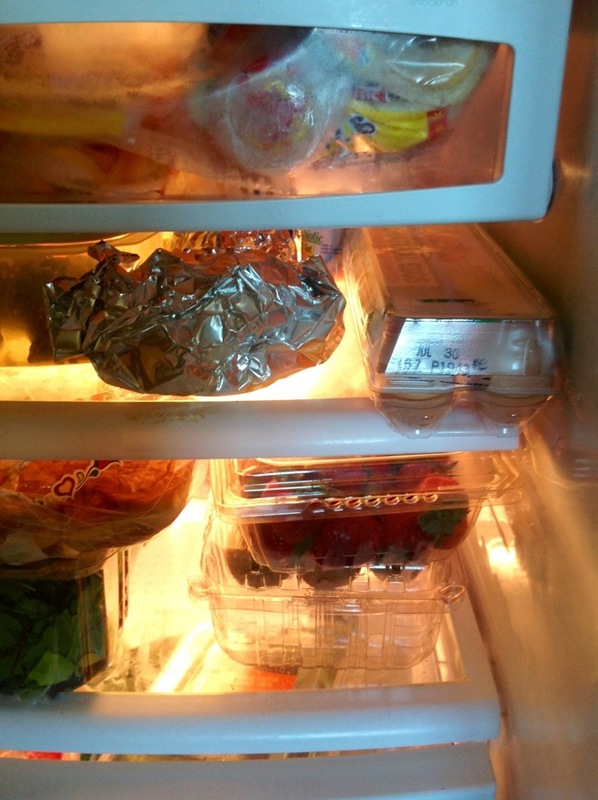 Both fridges are filled with fresh strawberries, cucumbers, blue berries, spinach, tomatoes, and more! 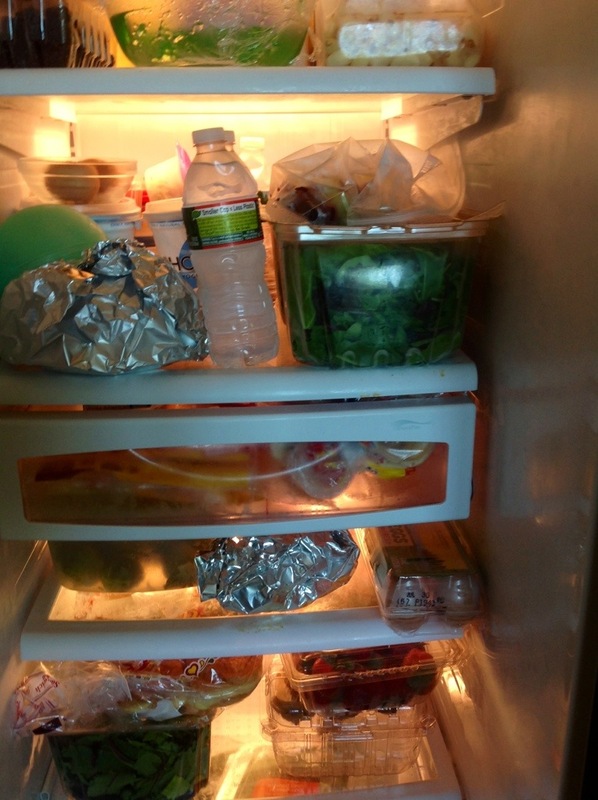 Leftover potato salad, turkey burgers, collard greens, baked mac and cheese, ribs, and more crowd both refrigerators. Yikes! I am old school and was raised on the conviction of “waste not, want not.” So the thought of throwing food in the garbage makes me cringe. Speaking of cringing, I had to toss a fairly decent amount of a home-made margarita cocktail, made with Grey Goose, down the drain!! NOT cool! 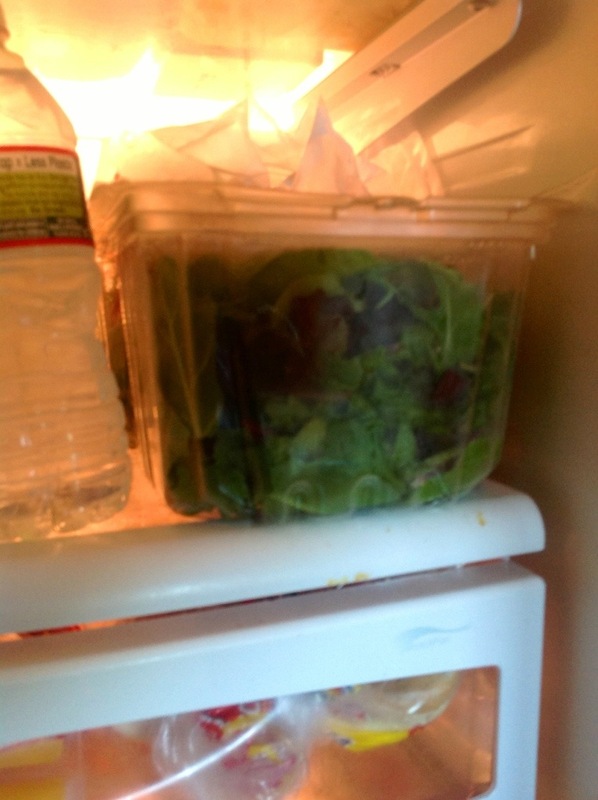 But there was no room in either fridge. 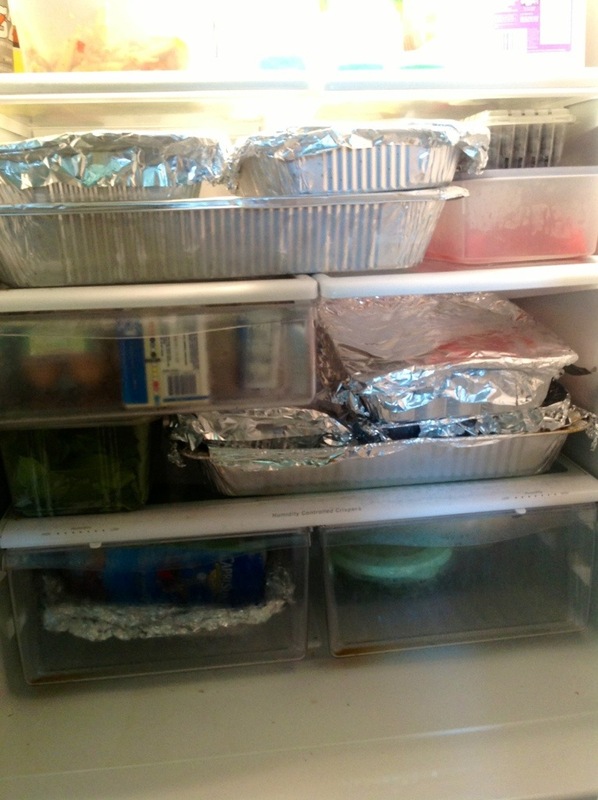 I am taking some of the day-old leftovers to a friend’s house, but still some items won’t make it to the fridge or freezer. Sadly, some will end up in the trash. Smoothies are in order for an afternoon snack and tomorrow’s breakfast. I will wash the remaining fruit and pack it on ice in my cooler, hauled right up to hotel room, and shelved in the fridge. From what I understand, my son’s camp will include long days filled with intense workouts. Fresh fruit will refuel and recharge his battery. This is our first official football camp and I am a little nervous– nervous for me and for my son. While this is an overnight camp, my baby, who hates being called “baby,” will stay at the hotel with mom and dad. There is no way in hell that I am trusting my 10-year-old to some unknown counselor. From the stands, binoculars and all– like a hawk– I will be watching him to make sure that he stays hydrated in the heat and to monitor the bathroom situation. Call me paranoid, but I am not giving anyone the chance to hurt my child. I want to say more, but that’s another lengthy post. 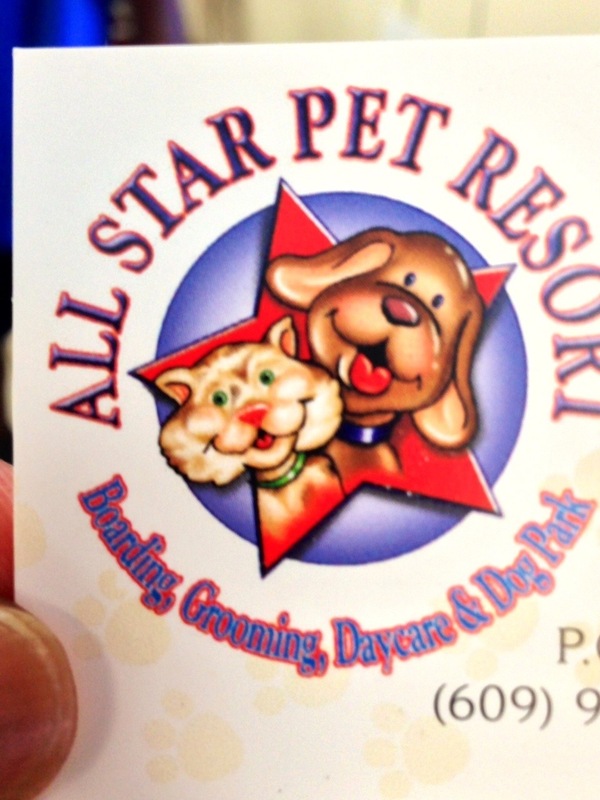 Oh yeah, speaking of resorts, Alex is all checked into the All Star Pet Resort, where posh like miniature beds await the nervous and suspicious pooches. The Resort is located in an ideal rural setting that is beautifully landscaped. 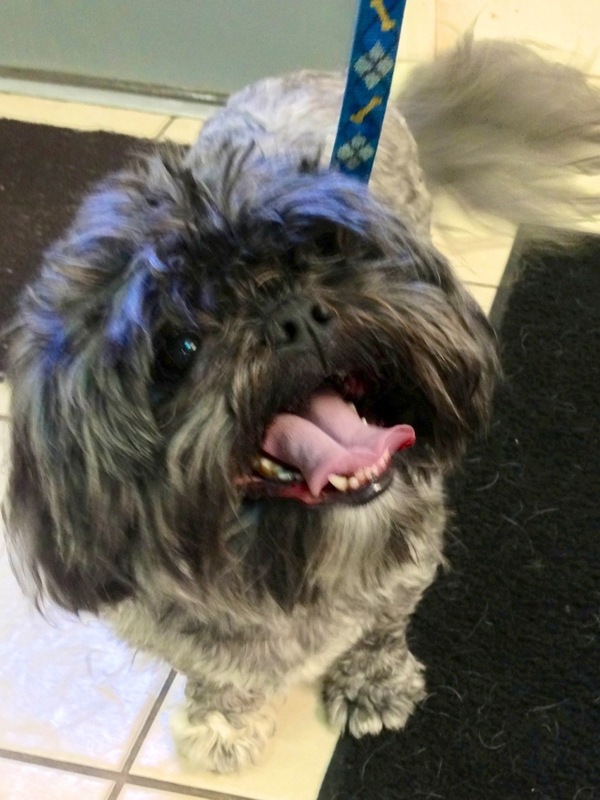 In addition to pet sitting, grooming services and additional outdoor and unleashed play time (for an extra fee) is available to “guests.” Now that Alex is set, mother won’t have to worry about caring for him. Although Alex is pretty well-behaved, he is still a puppy and, at times, likes to take off running. 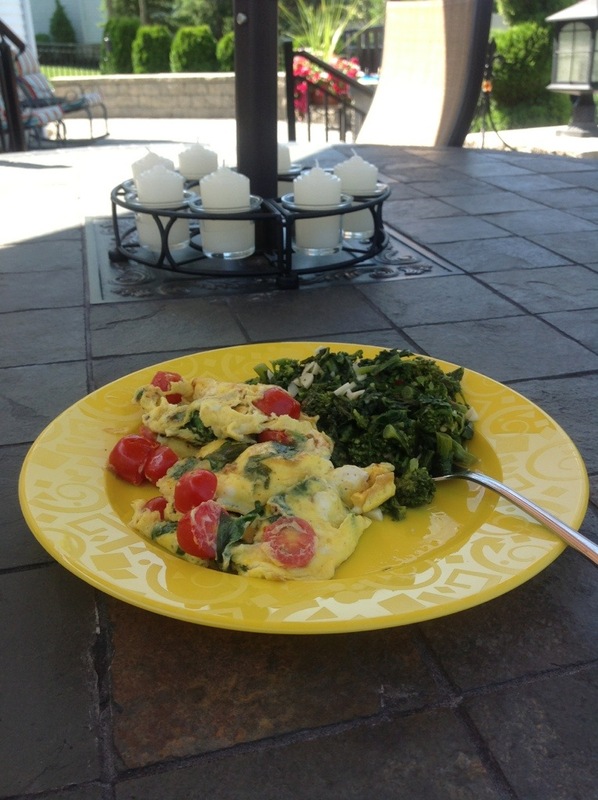 If you know me personally or follow this blog, then you know that I eat healthy and try to avoid junk food. 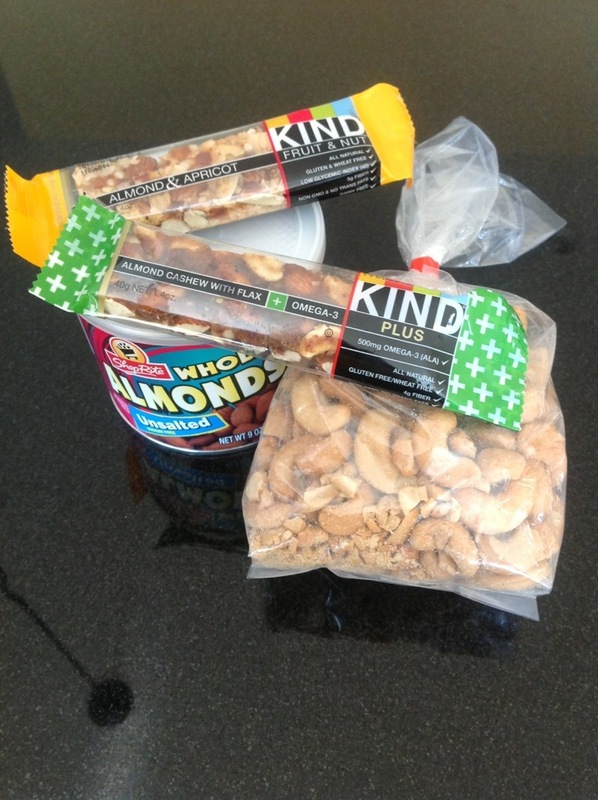 My healthy snacks are already packed; which will make sure that continue I eat well and avoid wasteful spending on empty calories, non-nutritious food, loads of sugar, and only God knows what else. This posts must end now. Why? The pool is calling me. My reward for completing this long overdue post is a dip in the pool. This entry was posted in Family Living and tagged breakfast smoothies, eating healthy, family vacation, football camp, football mom, kennel, kennels, kids camp, leftovers, turkey burgers. Bookmark the permalink.